Mining Weekly is South Africa’s premier source of weekly news on mining developments in Africa’s most important industry. 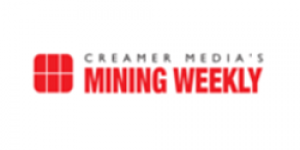 Mining Weekly provides in-depth coverage of mining projects and the personalities reshaping the mining industry. The publication is an essential source of information for those involved in the mining sector.